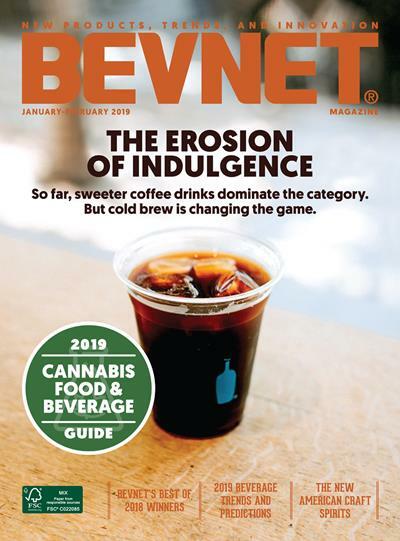 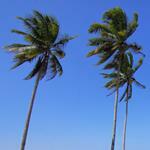 Are you an active subscriber to BevNET.com’s video based learning service? 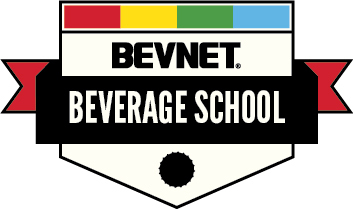 If so, you can save $50 on registration to Beverage School Chicago. 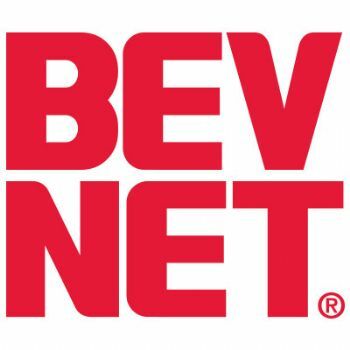 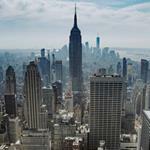 Contact Jon Landis at 617-231-8834 / jlandis@bevnet.com.